Hi Patrice! Can you tell us a little about your latest book? 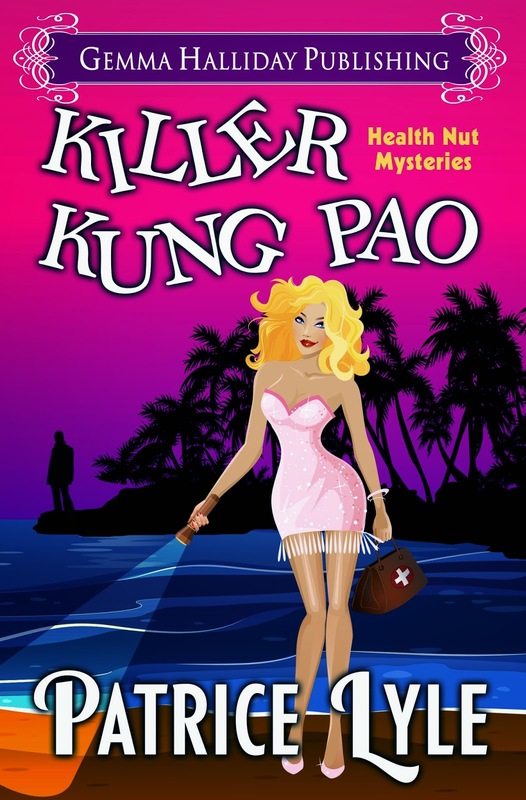 KILLER KUNG PAO is the first book in the Health Nut Mystery series about a naturopathic doctor named Dr. Piper who solves mysteries at health expos with her 91-year-old great Aunt Alfa and her potbellied pig named Brownie. An experience my husband and I had at a wellness expo a couple of years ago was the catalyst for KILLER KUNG PAO. 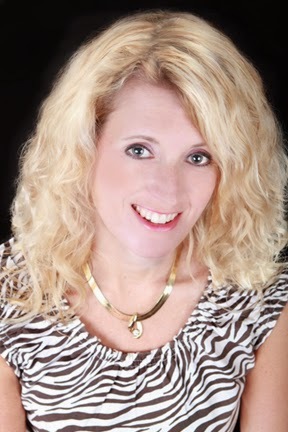 What we thought was a holistic health expo turned out to be a psychic fair! Not that I don’t believe in the possibility of otherworldly things, but the expo just wasn’t what we’d expected. The other vendors were arguing amongst themselves, and I said to my husband, “This would be a great setting for a murder mystery!” Then my passion for holistic health merged with my passion for cozy mysteries, and KILLER KUNG PAO was born. I love the cover, but I can’t take credit for it. That’s the work of Janet Holmes, a fab cover designer! Kate Hudson would a fabulous Dr. Piper! Betty White would be the perfect Aunt Alfa! Ben Affleck would be a great Tattoo Tex! And as for Brownie, the piglet, I’m not sure. My father was a policeman and homicide detective, so I’ve always loved mysteries. But I especially love cozy mysteries because they are fun and light. In real life police work, that’s not the case. And I love that the bad guy, or girl, always gets caught in a cozy mystery. I’ve been writing novels since I was ten year old. I just love to write. I absolutely love Laura Levine! My favorite one of her books is KILLER CRUISE. It’s a really fun read, and a great mystery! The beach is my greatest inspiration. The sun, sand, and oodles of negative ions gets my creative juices flowing. No question here…the beach! I get into my best writing zone on a sandy shore with the waves rolling in. Hhmm…I don’t often like the movie version of books. I saw the movie version of One for the Money. It was cute, but definitely wasn’t as good as the book. PS, in case you’re wondering…I’m on Team Morelli! Laura Levine and Dorothy Howell. I’d pick British novelist Daphne Du Maurier (1907-1989). She was born in London, educated in Paris, and lived in Cornwall (all places I’ve visited) and her books are incredible. Plus there’s an RWA award named after her! I was a nanny in Amsterdam many moons ago. Since I’m still writing my life story every day, I guess I’d have to play myself! Maybe I better sign up for an acting class! I’m working on the second Health Nut Mystery, KILLER KARAT CREAM. In this story, Dr. Piper hosts a spa night for a new exfoliating Karat Cream… and someone drops dead after using it! Gemma Halliday Publishing will release KILLER KARAT CREAM later this year. A trip to the Bailey’s factory in Ireland. That’s my favorite all time drink! Cinderella. Who doesn’t love a cute prince and a gorgeous glass slipper!